Calculate the cost of petrol for any journey. 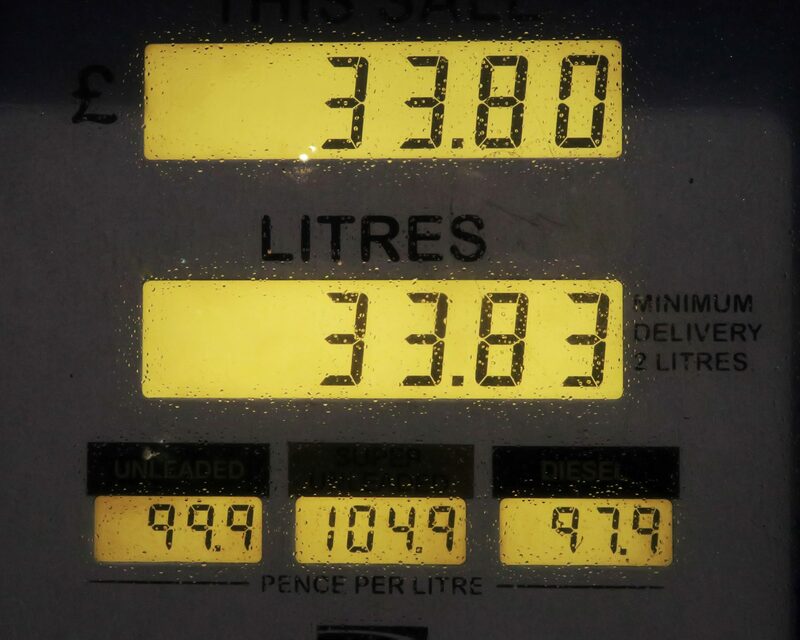 Enter the number of miles, your vehicle’s MPG and the price you are paying for petrol. You can also calculate the cost of travel in scenarios where petrol prices increase or decrease.